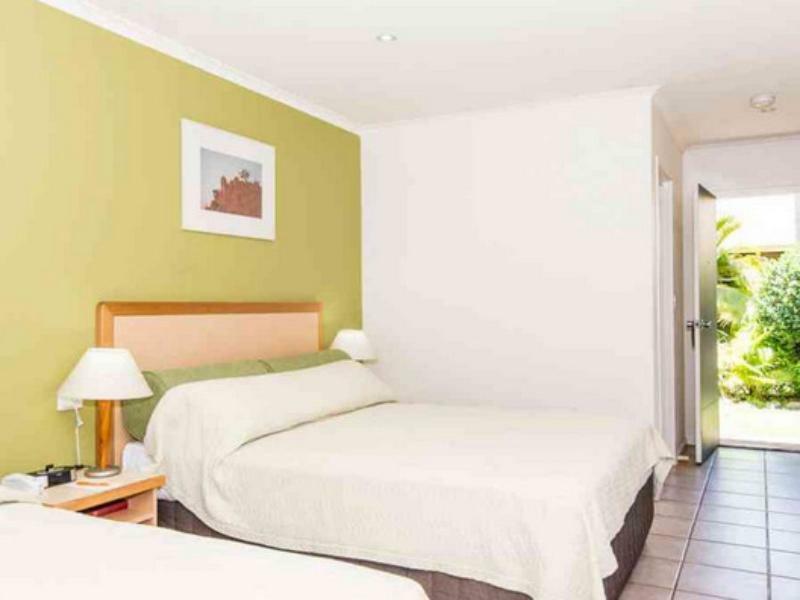 عندما تزور كاننورا, ستشعر أنك في بيتك في Ibis Styles Kununurra Hotel الذي يقدم لك إقامة متميزة و خدمات عظيمة. يمكن من هنا للضيوف الاستمتاع بسهولة الوصول إلى كل ما تقدمه هذه المدينة النابضة بالحياة. بالنسبة لمن يريد الخروج، هذه بعض المعالم السياحية المتوفرة للزوار Artlandish Aboriginal Art Gallery, اوار لاند جالاري, مستشفى كونورا. ببساطة كل الخدمات وأساليب الضيافة التي تشتهر بها Accor Hotels تجعلك تشعر وكأنك في بيتك. يقدم الفندق خدمة الغرف على مدار الساعة, تسجيل وصول/خروج سريع, تخزين الأمتعة, صف السيارات, التوصيل من وإلى المطار لضمان الراحة القصوى لضيوفه. بالإضافة لهذا,تتضمن كل غرف الضيوف مجموعة واسعة من وسائل الراحة . بعض الغرف توفر حتى غرف لغير المدخنين, مكيف هواء, تدفئة, مكتب, ساعة منبه لإرضاء أكثر الضيوف تطلباً. يمكنك طلب اللائحة الكاملة للخدمات في الفندق ومن بينها ملعب جولف (ضمن العقار), حمام سباحة خارجي, سبا, تدليك, ملعب تنس. 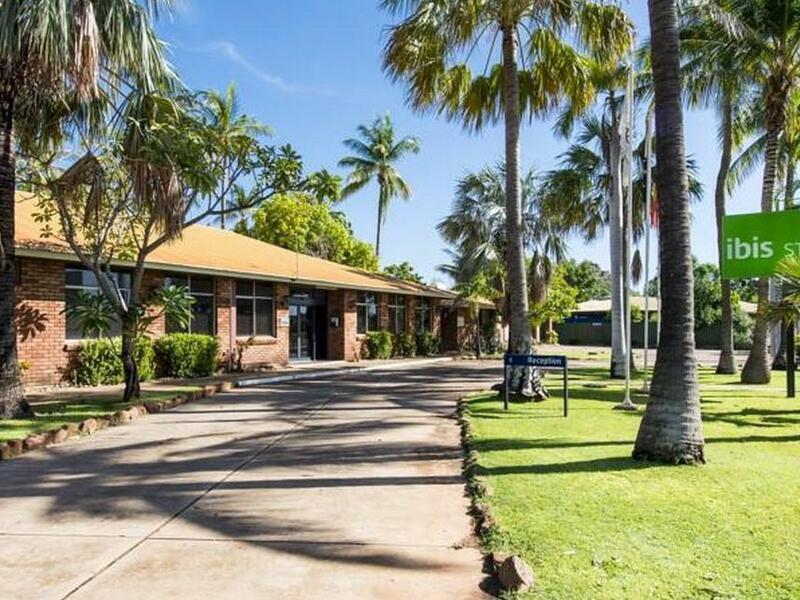 إن Ibis Styles Kununurra Hotel هو خيار ذكي بالنسبة للمسافرين إلى كاننورا، بما يوفره من إقامة هادئة ومرحة. The staff here were charming, smilingly helpful and I can't praise them enough. The room was comfortable, the gardens were peaceful and the breakfast was good. Strongly recommended. Stayed 13th and 20th April, 2018 Friendly service, clean rooms and good continental breakfast to start the day. Great location just opposite the Kununurra Hotel for a drink and dinner which was also great value. The pleasant and friendly staff had great local knowledge and helped us a lot. The room was very good and breakfast was included which was a bonus. Helpful staff, good food, good location. 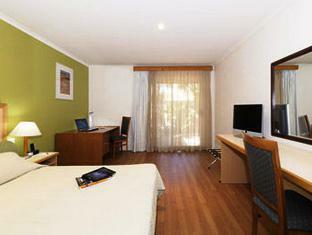 The hotel is older style, it requires some expenditure, to make it easier to keep clean and attractive. The staff were the best, willing to help and assist at all times. Staff were great and the breakfast was good. Our room only had one towel but they fixed that immediately. 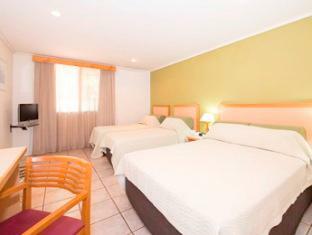 Rooms clean and very comfortable. Close to everything in town. 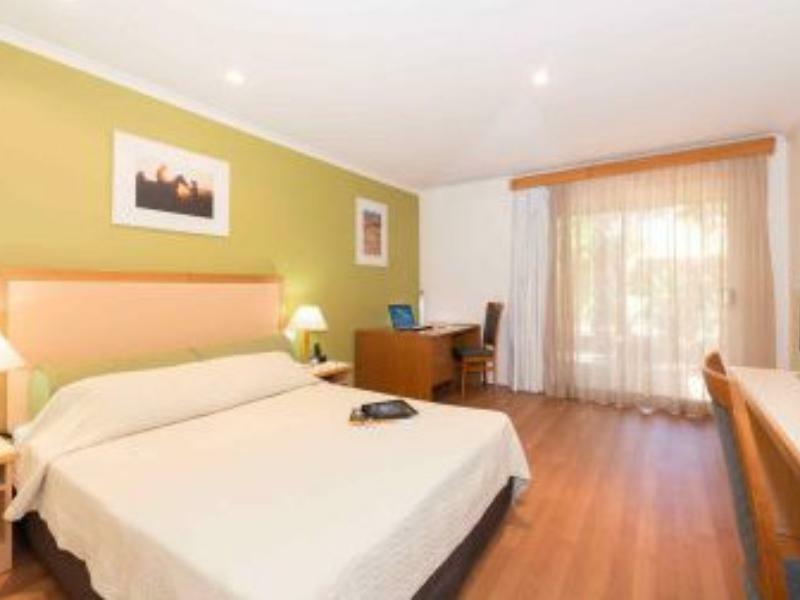 location, friendly staff and clean rooms. Very pleasant , can't really fault it for the price I didn't think it would be that good. It was a suitable hotel stay for the business I was conducting in such a remote area. Would happily stay again. My stay was very pleasant. A welcome card and free bottled water was a great start. Free coffee and wifi near Reception was very much appreciated too.The staff are very friendly and accommodating. The hotel is close to thd lake and shops and it is secured at night. This place has everything! My stay was very pleasant. The restaurant has a good choice of food and wine/beer and the service was excellent. The room was huge and had a desk which I need for my evening preparation. Toiletries provided are of a good quality. The television even has Foxtel and there are 2 free in-house movies. The location is great.